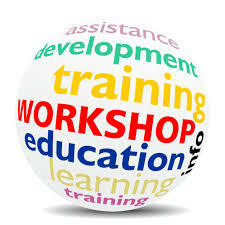 Training - Learning Insights, Inc.
Learning Insights, Inc. provides seminars, workshops, and mentoring to educators, and paraprofessionals in schools throughout the state of Missouri. We also provide continuing education opportunities for Occupational Therapists and Occupational Therapist Assistants in both an educational and clinical setting. Our main focus is on conducting initial certification and recertification trainings for Vision Screeners and Vision Tutors in our participating schools.